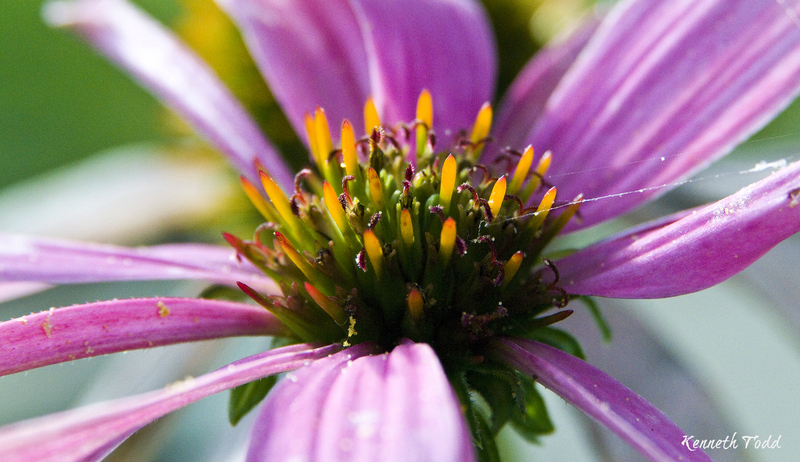 I love taking macro shots of flowers and this is was taken towards end of month when flowers are starting to die off. There are remnants of a spider web on the right too. I could shoot macro shots all day.